Between Medford and Ashland, is the town of Talent, Oregon. This fertile area of land in the Rogue River Valley produces wonderful produce, beer and wine. Kicking off the celebration of the annual Talent Harvest Festival on October 6th, will be the 5K and 10K race organized by Southern Oregon Road Runners Club. Starting at 8:00am on Saturday, October 6th the festival kicks things off with a nice run around the city of Talent. 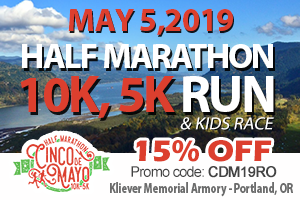 Choose the 5K distance (an out and back course with slight inclines / declines) or the 10K that starts on the 5K course and continues on to some challenging hills. Either distance you choose will provide beauty of open fields and lovely fall colors. Where: Talent, Oregon. To be specific, the race will start next to the skateboard park. For directions, click on this link. 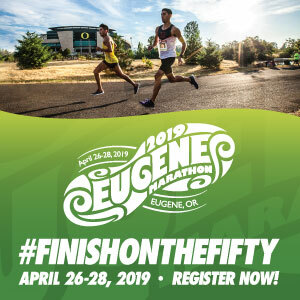 Registration Info: Visit the Southern Oregon Road Runners web page to join the club and save money. Or, if you are interested in paying the pre-registration cost before 10/5 at 11:00am, the cost for the 10K is $25 for non members and $7 for youth (18 and under). 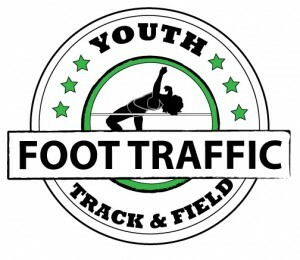 The 5K run and walk is $20 before 10/5 at 11:00 am and $7 for youth. Day of race is $30 and $25, respectively. Awards: $100 cash to the male and female overall winner of the 10K race. Ribbons for 1st through 3rd in age groups. Day of Race Info: Get ready to enjoy the whole day! 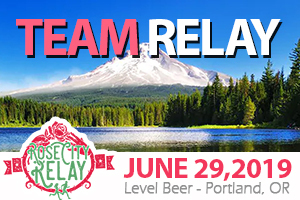 Packet pickup begins at 7:00 am with the race starting at 8:00. Post-race awards will be handed out at the local Grotta Pizza on Main Street. At 10:00am the local parade begins followed by live music on the City Hall main stage. Enjoy food and crafts vendors and a beer and wine garden. Apple pressing, jousting and an inflatable obstacle course are yours for partaking in if you so desire. Abby was raised in Tigard, Oregon and moved to Denver, Colorado in 2007. While in Colorado she ran her first 5K, which led to a 10K, which led to a half-marathon. Abby moved back to her native Oregon in mid- 2015 and has since completed more 5K's, 10K's and more half-marathons. Abby's favorite distances are the 10K and the half marathon.